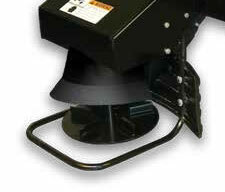 Have limited spreading needs, but still want to get the job done right? The FISHER® POLY-CASTER LT™ 1/2 Cubic Yard Poly Hopper Spreader provides professional spreader performance in a compact package, perfect for smaller area spreading needs. 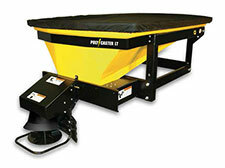 The POLY-CASTER LT Hopper Spreader is designed to spread a 50/50 sand/salt mix or bulk salt. Capacity: 1/2 cu. yd. 1080 lb. Approx. Weight (empty): 386 lb.